CheckAlt’s RemitStation is an effective supplement or alternative to traditional lockbox services that enables payment data and remittance scanning and capturing from a financial institution branch or business office location. 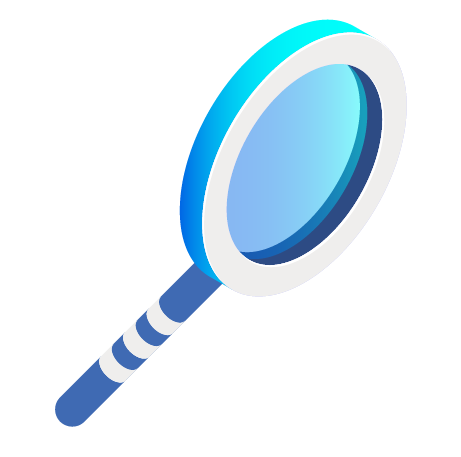 CheckAlt’s remittance web portal provides easy-to-use tools to quickly review and manage exception items. We automate receivables postings for check, money order, and credit card payments along with supporting documents, invoices, and remittance. Deposit all check payments directly into a concentration account, eliminating the need to concentrate funds between banks or bank accounts or forward payments to a lockbox. Access a multi-year image archive of captured payment information and associated remittance documents. 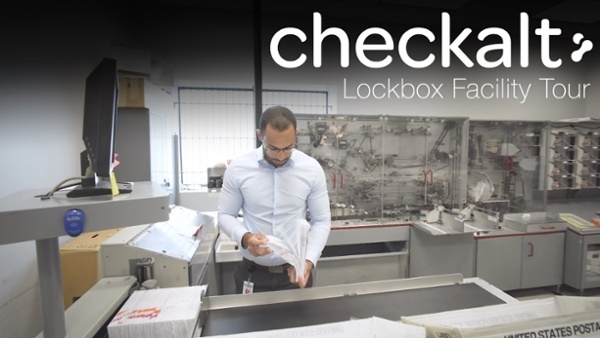 CheckAlt's RemitStation allows financial institutions to efficiently process retail, wholesale, and wholetail clients' paper checks and remittance documents at their local branches, providing processing within preferred zip codes to meet the needs of their local business customers. Our private-label remote lockbox product can create new profit centers for financial institutions, adding more value to their local corporate clients and to the bottom line. 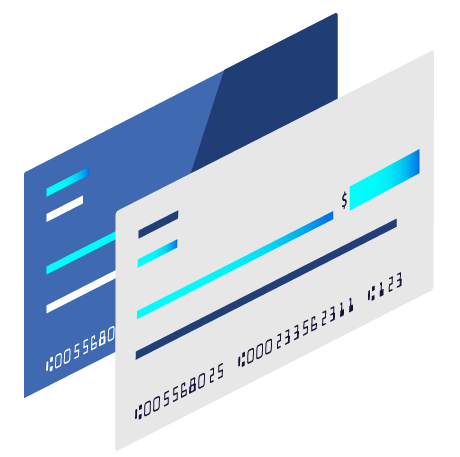 Businesses are able to maintain more control over the payments they receive while utilizing software designed to streamline exception handling and accelerate funding. 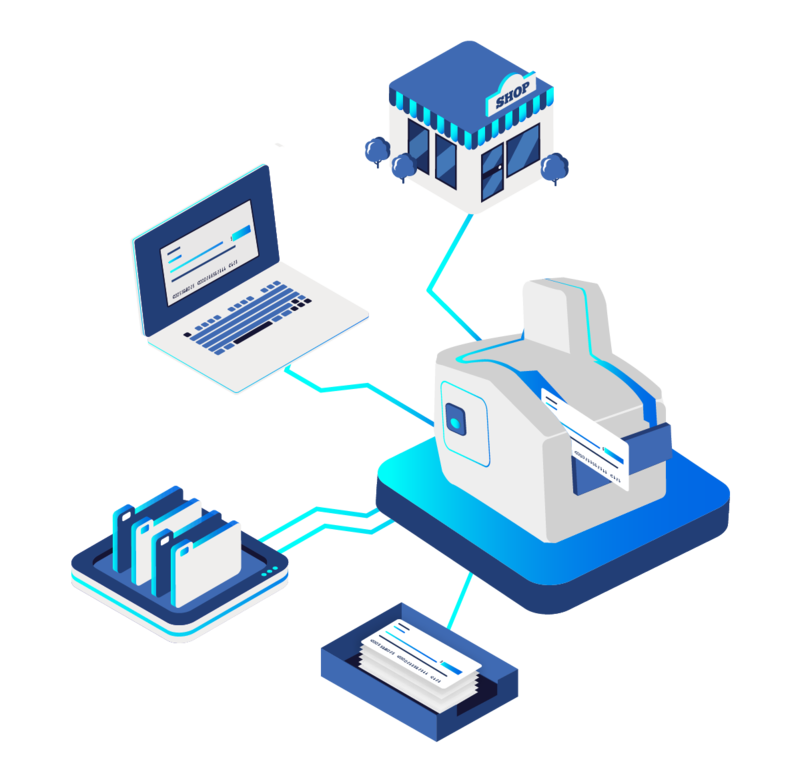 Businesses organize payment data and documents, then capture them in defined batches using desktop scanners. Users review and manage the captured items on CheckAlt’s remittance web portal, which provides simple reporting features and 24/7/365 access. Businesses should keep records of all captured items for future reference. Any business that receives in-person payments can use RemitStation in tandem with our lockbox product Remit to accelerate funding. 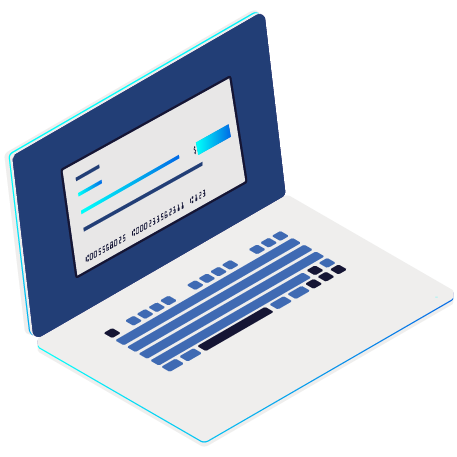 RemitStation is a tool which provides the user with a way to submit deposits and supporting documentation into a lockbox processor. 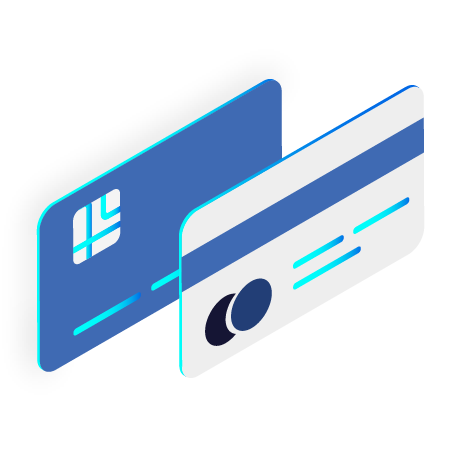 The lockbox processor will apply rules to the work, deposit the funds, and provide you and your company with a record of the information associated with each deposit. Typically, each type of work has separate handling rules. For example, processing checks accompanied by a payment coupon may be handled differently than checks without any additional documentation. CheckAlt's RemitStation requires minimal setup time and cost because it is not an installed software application. CheckAlt hosts the system and manages all maintenance and upgrades. Which types of businesses benefit from RemitStation? CheckAlt’s remittance solutions are designed to address diverse business needs from wide-ranging client industries including the financial services, higher education, government, healthcare, nonprofit, property management, energy, and telecommunications industries. What is the difference between RemitStation and business remote deposit capture? Traditional business remote deposit capture solutions are designed to capture check payments only, whereas CheckAlt's remote lockbox product RemitStation captures payments and remittance documents including coupons, payment stubs, and invoices.